The Nunavut Court of Justice Law Library is dedicated to playing a central role in facilitating effective access to legal information for the Justice system in Nunavut and for Nunavummiut. 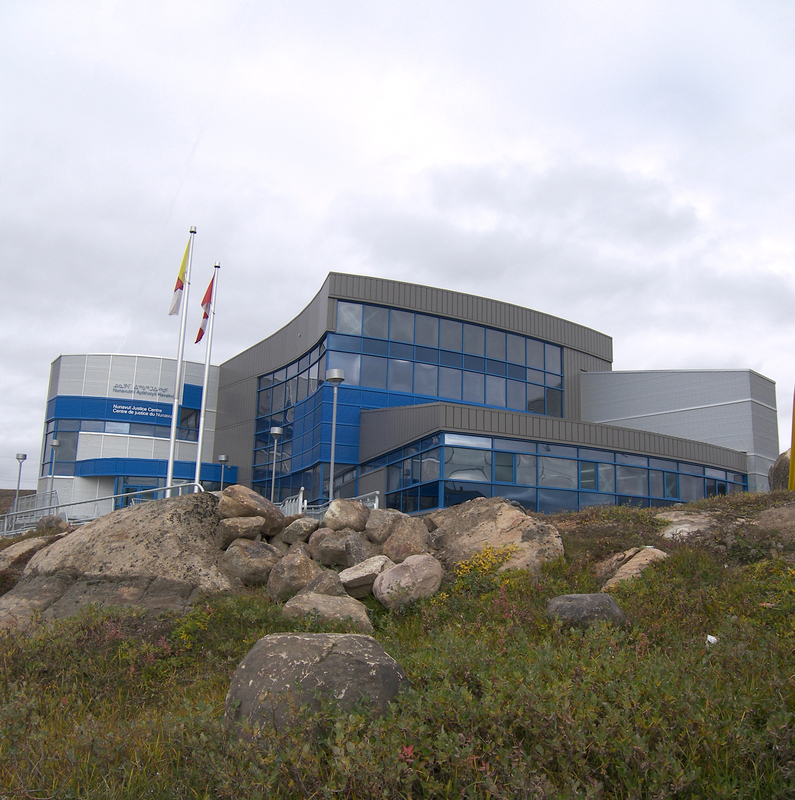 The NUCJ Law Library is located on the first floor of the new Courthouse building in Iqaluit.Our facility primarily serves the judges and lawyers of Nunavut. 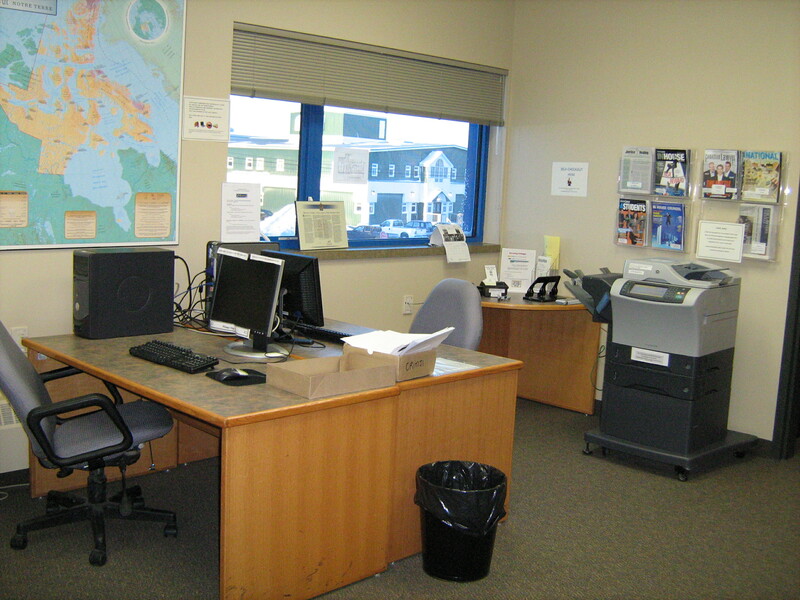 Members of the public and Government of Nunavut employees are also welcome to use our facility for research purposes. Please see our website at http://www.nucj.ca/library/index.htm for more information. 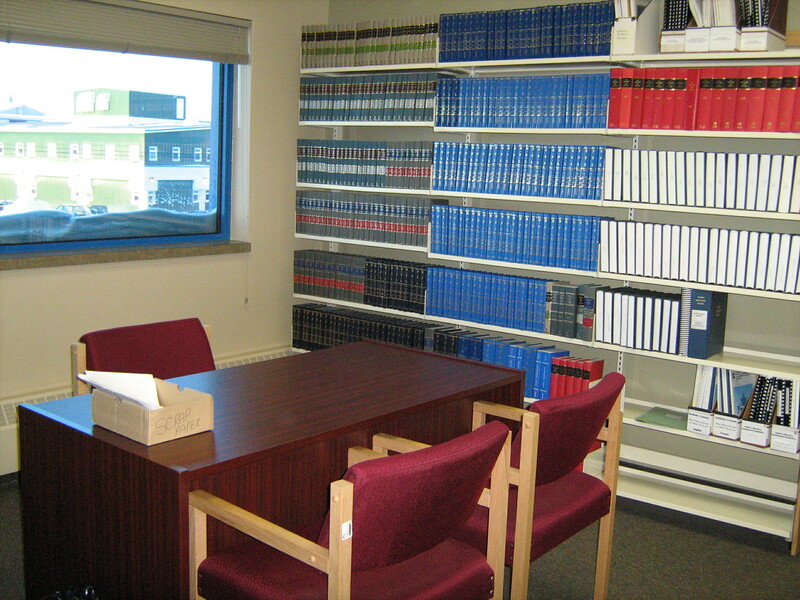 Study area of the Nunavut Court of Justice Library. 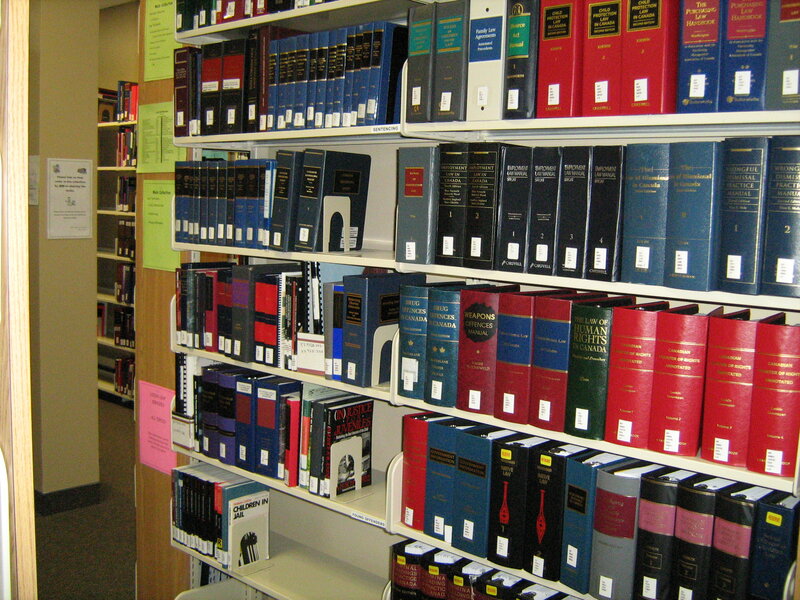 Main Collection of the Nunavut Court of Justice Library.